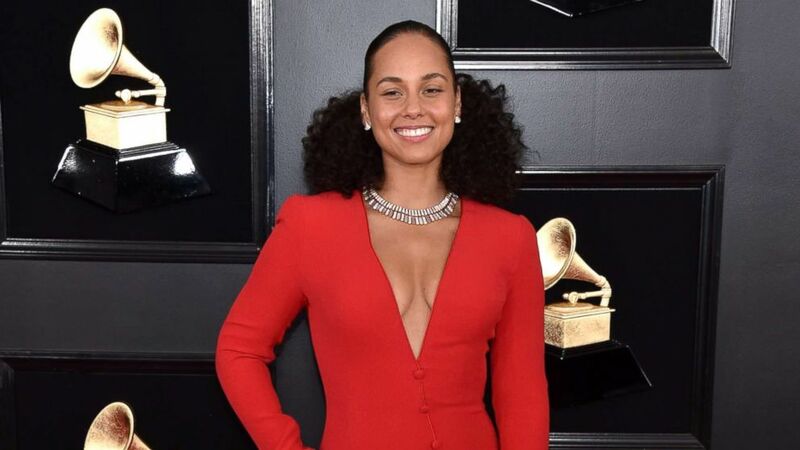 Fifteen-time Grammy-winner Alicia Keys hosted Sunday night's Grammy Awards, and kicked off the show with an opening monologue touting female empowerment and featuring special guest Michelle Obama. Keys, the show's first female host in 14 years, touted the power of music to bring people together. "Music is what we cry to, its what we march to, it's what we rock to, it’s what we make love to," Keys said. "It’s our shared global language, and when you really want to say something you say it with a song." 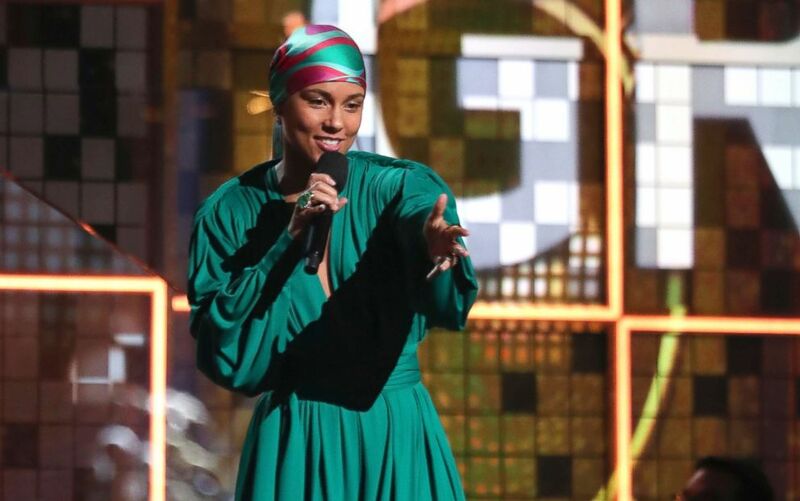 (Matt Sayles/Invision/AP) Host Alicia Keys speaks at the 61st annual Grammy Awards, Feb. 10, 2019, in Los Angeles. 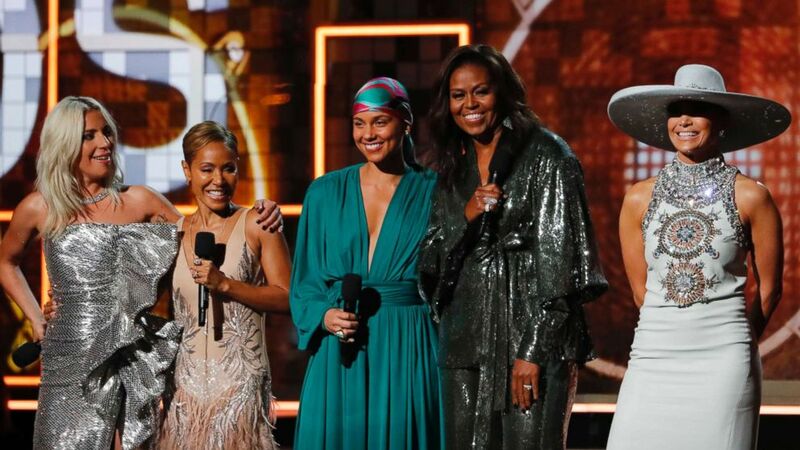 She then invited her "sisters" on stage with her, and was joined by the power foursome of Lady Gaga, Jennifer Lopez, Jada Pinkett Smith and former first lady Michelle Obama. "They said I was weird, that my look, my choices, my sound, that it wouldn't work," Gaga said. "But music told me not to listen to them." Lopez said music is what reminds her "where she's come from," but also "of all the places we can go." "Back in the Bronx, music gave me a reason to dance," Lopez said. "It kept me moving from the block to the big stages and even bigger screens." Jada Pinkett Smith lauded music's ability to help us express our feelings and be heard. "We express our pain power and progress through music whether we are creating it or just appreciating it," Pinkett Smith said. "Every voice we hear deserves to be honored and respected." Finally, Obama said music is what has always helped her "tell her story." "From the Motown records I wore out on the South Side, to the 'Who Run the World' songs that fueled me through this last decade, music has always helped me tell my story, and I know that's true for everyone here," Obama said to roaring applause. 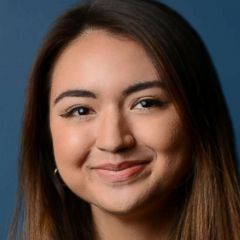 She continued: "Music helps us hear ourselves, our dignities and sorrows, our hopes and joys, it allows us to hear one another, to invite each other in, music shows us that all of it matters, every story, every note within every song."